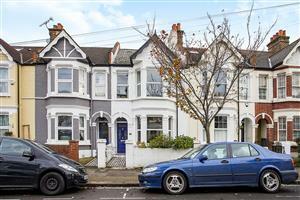 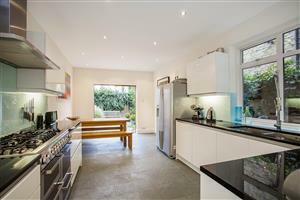 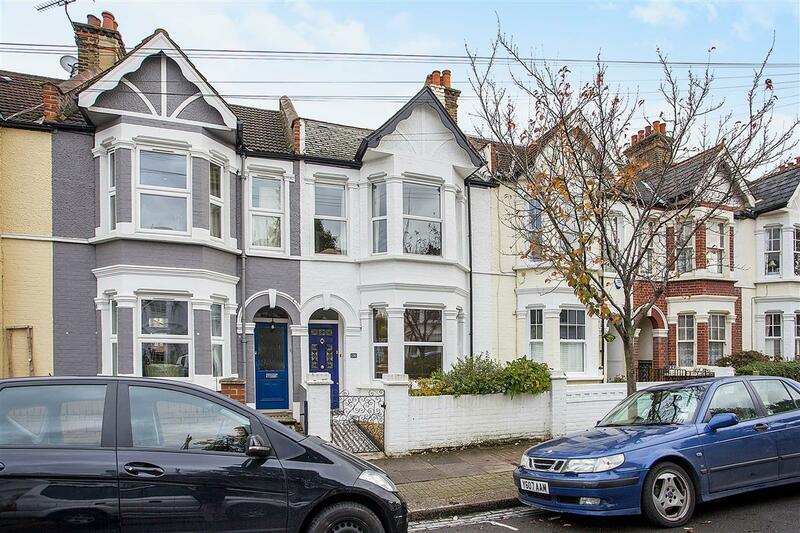 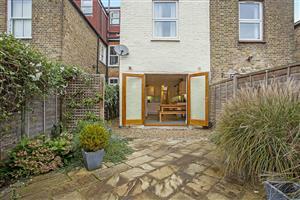 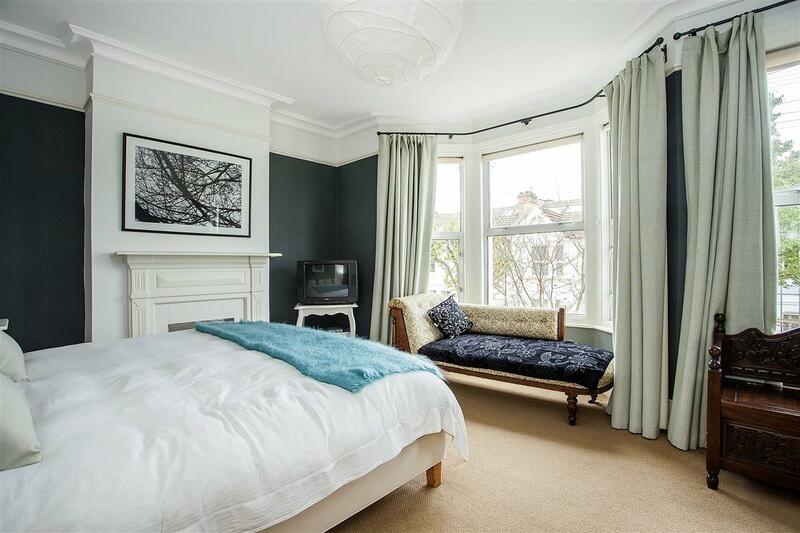 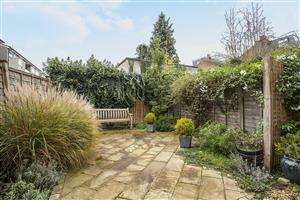 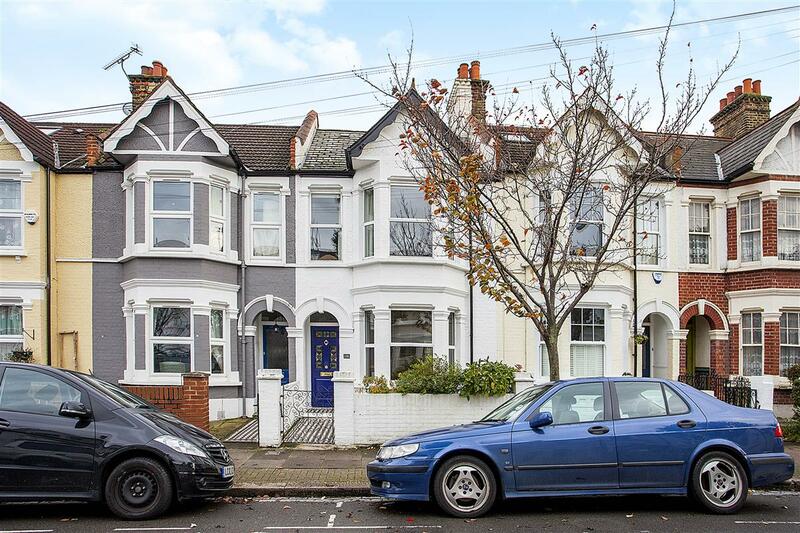 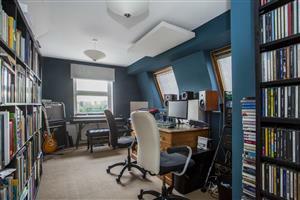 A delightful five bedroom Southfields Grid family home with original features including cornicing and ceiling roses. 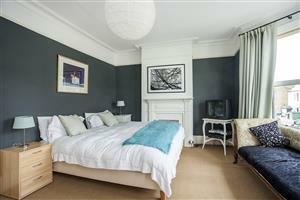 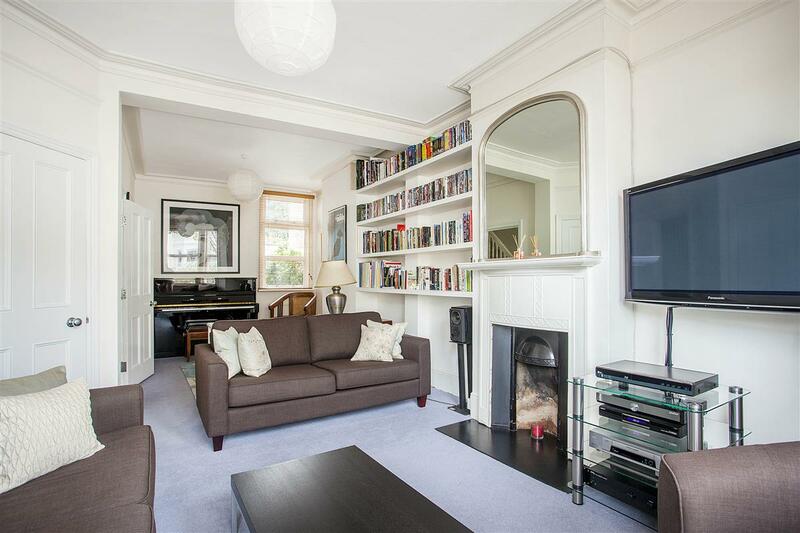 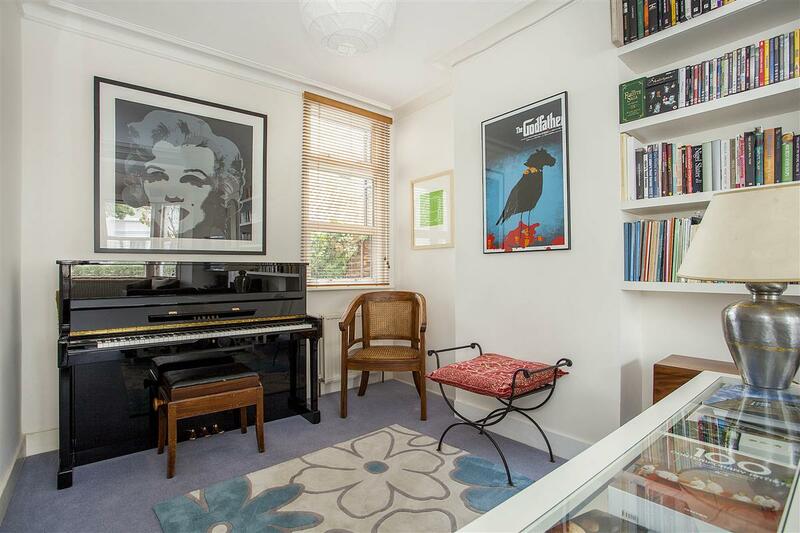 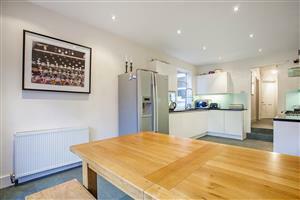 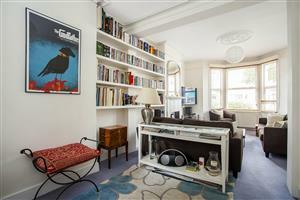 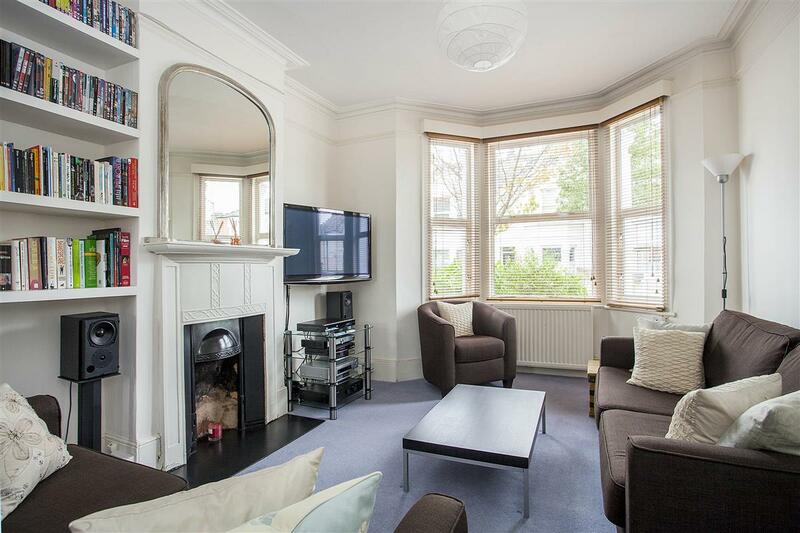 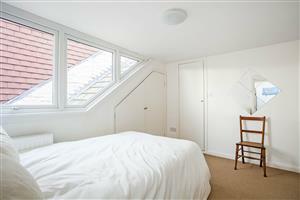 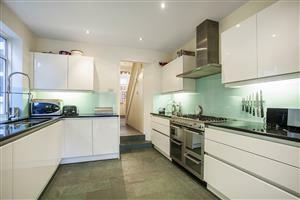 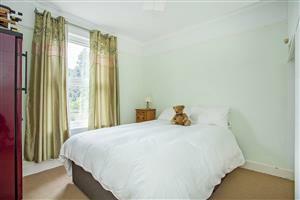 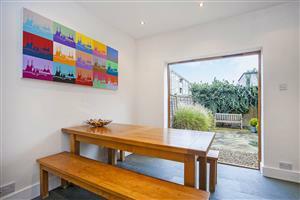 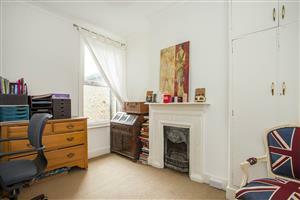 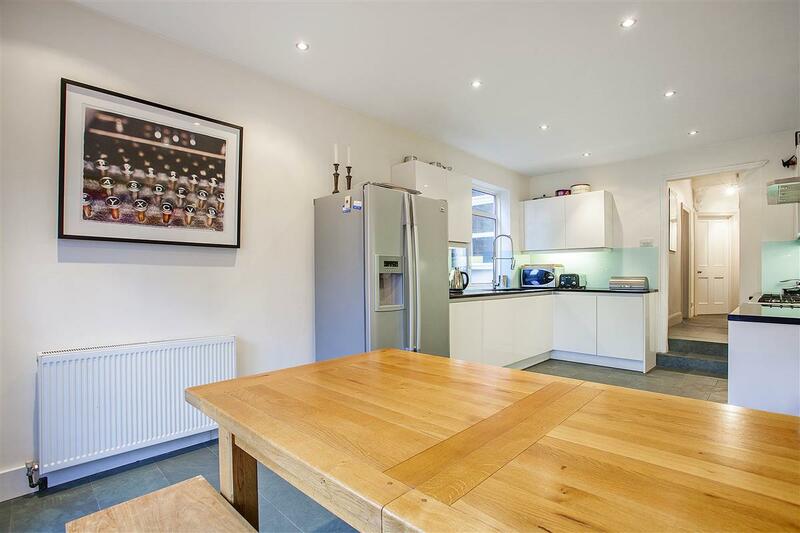 On the ground floor there is a spacious double reception room with built-in shelving units. The kitchen/dining room is located to the rear of the property with double doors leading out onto the South facing garden. 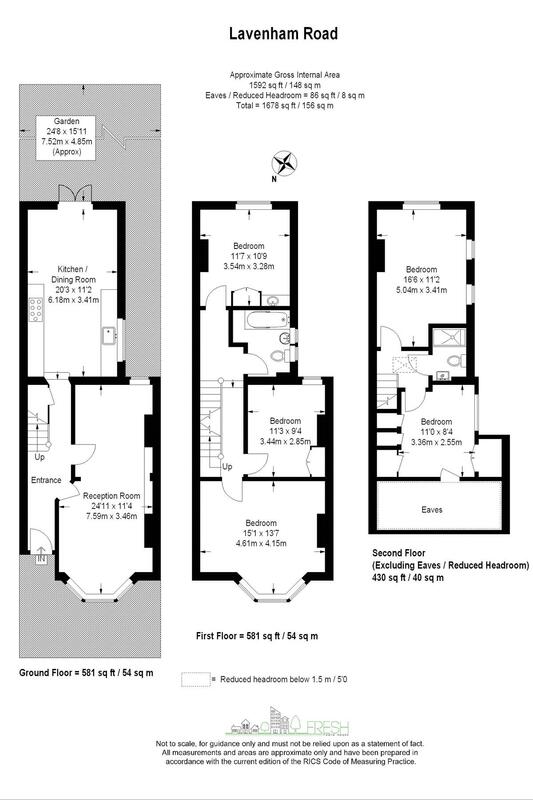 On first floor, there is a good-sized master bedroom, two further double bedrooms and a family bathroom. 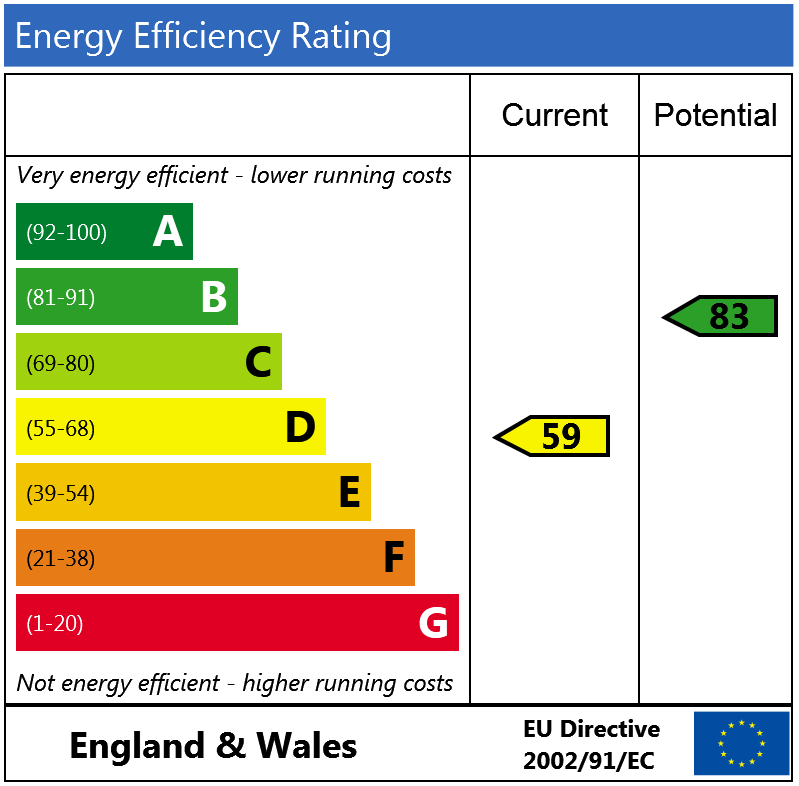 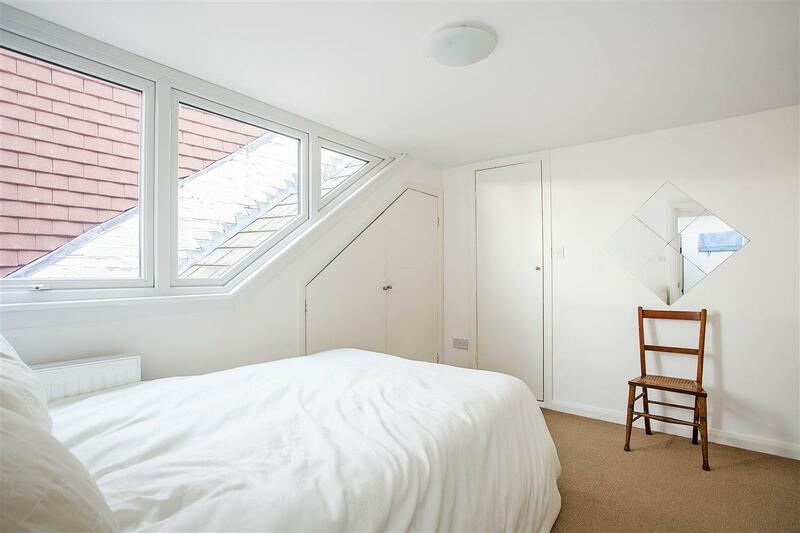 The top floor is bright and airy and comprises two good sized bedrooms, one of which benefits from useful eaves storage and a shower room.